Leicester Locksmiths Areas We Cover - Can we help you? We cover the whole of Leicester and Leicestershire area with our locksmith services,and also emergency locksmiths services. 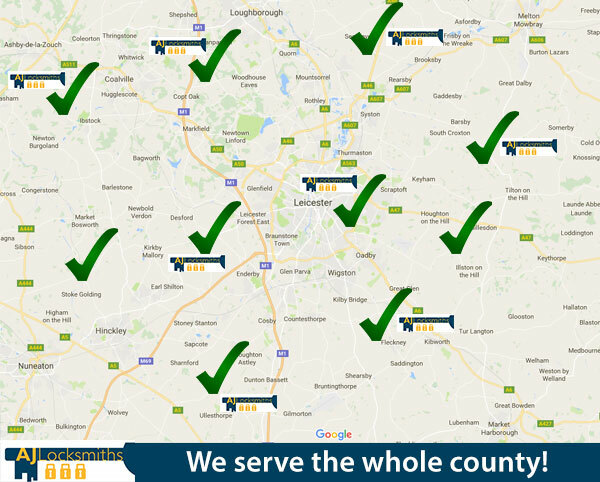 Stretching out to the far reaches of the county.View our countless positive reviews from our happy customers over the years.At the same time we always aim to get to the job done very quickly. Below is a small list of the areas that we cover.In addition remember this list is not extensive, and we will be able to get to you without delay, so call us on 07729 554 332 to see if we can help you what ever area of Leicester you might live in. Therefore what ever locksmith problem you have give a quick call to AJ Locksmiths. At AJ Locksmiths Leicester,we are dedicated to providing an excellent locksmith service. 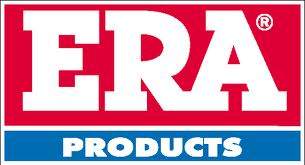 At a price everyone can afford. Hence as a result our aim is to give you a quality locksmith service, no matter what area in Leicester you live. Feel free to contact us if you don’t see your area listed below as we can often travel a little bit further afield.